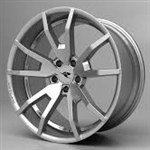 Dress up your Camaro ZL1 with our Executive Series Doorsills - Brushed/Polished with "ZL1" Inlay. 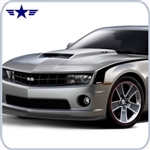 These trim pieces are designed to fit over the outer door sill and add a clean stylish look to your ZL1 Camaro interior. 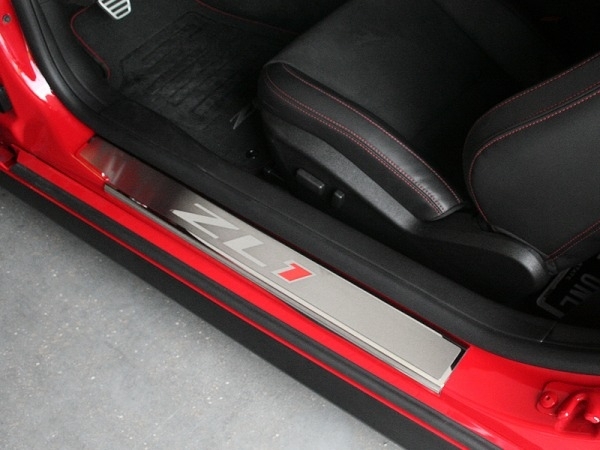 These Camaro ZL1 door sill plates are sold in a pair, one left and one right.